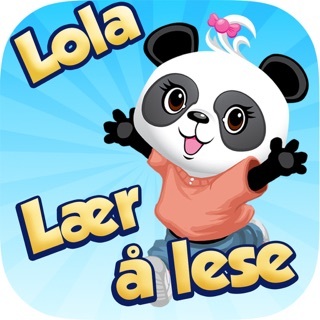 Lola is back for even more math train adventures in Lola’s Math Train 2 FREE! 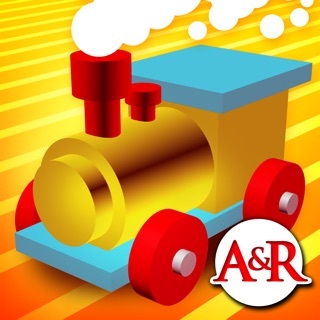 Even more challenging and even more fun than the best-selling original! 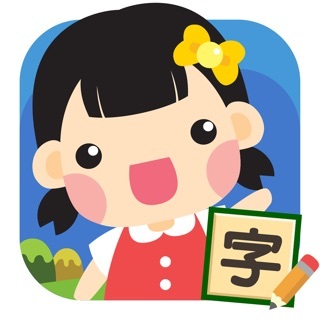 Take your child’s arithmetic learning to the next level, with games that range from simple addition and number sequencing all the way to challenging logic puzzles! 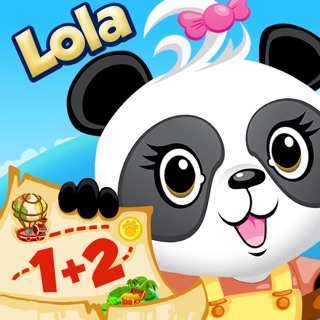 Hop on board and join Lola Panda™ on a new Math Journey! 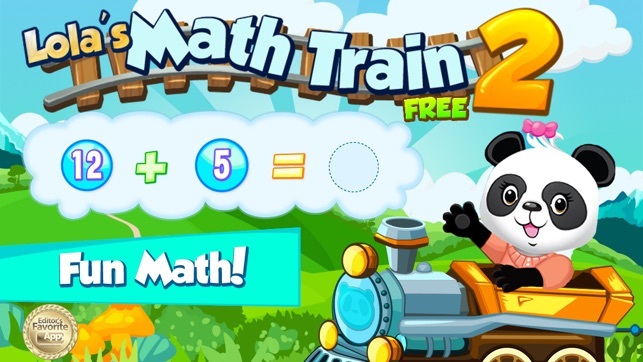 Lola’s Math Train 2 FREE is the sequel to Lola’s Math Train and is designed to help a child continue their education journey. 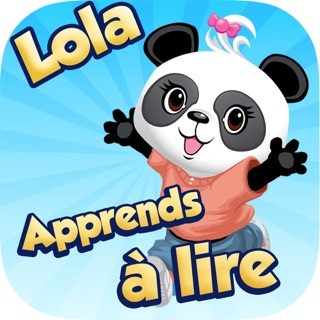 Lola’s Math Train 2 FREE is targeted for children between 6-8 years old. The game starts with easier tasks of addition and number sequencing. After finishing each set of math tasks, the player gets to choose an outfit for a fun costume party! 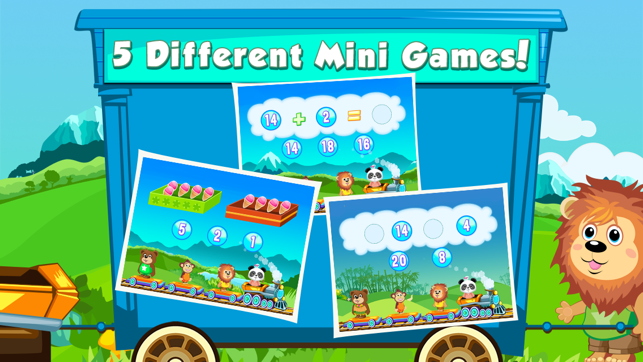 For more, and more challenging, tasks - Check out the full version of Lola’s Math Train 2! 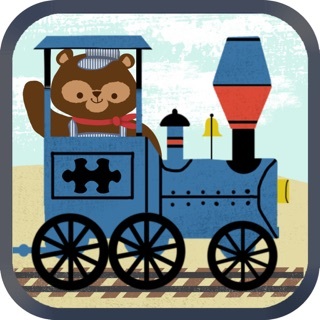 For younger children, please try Lola’s Math Train or our other high quality children’s games! 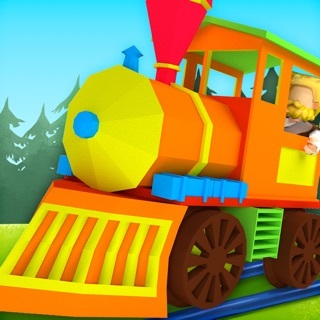 My kids enjoyed the math train games!